BWF Shuttle Time Feedback Survey! It’s been now almost a year since we launched our Shuttle Time app, website and facebook. In order to improve the quality content for each, we are conducting a little survey to learn more about your experience with the app, website and our Shuttle Time facebook. Click here to access the survey in English! Click here to access the survey in Spanish! For those who complete the questionnaire, we will choose 5 lucky teachers and 5 lucky individuals, who will receive a school kit and a pair of Yonex racket respectively. 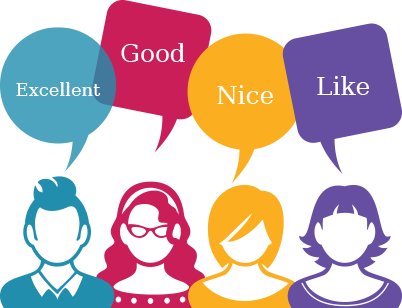 Thank you in advance for taking the time to give us some very valuable feedback!